General Appearance: A handsome dog attracting attention by his coat, coloring, alertness, and intelligent, foxlike expression. Size, Proportion, and Substance: Height-males, 17 to 19 inches at the withers; females, 16 to 18 inches. Background: The Keeshond is an all-around breed, being at ease in any environment. 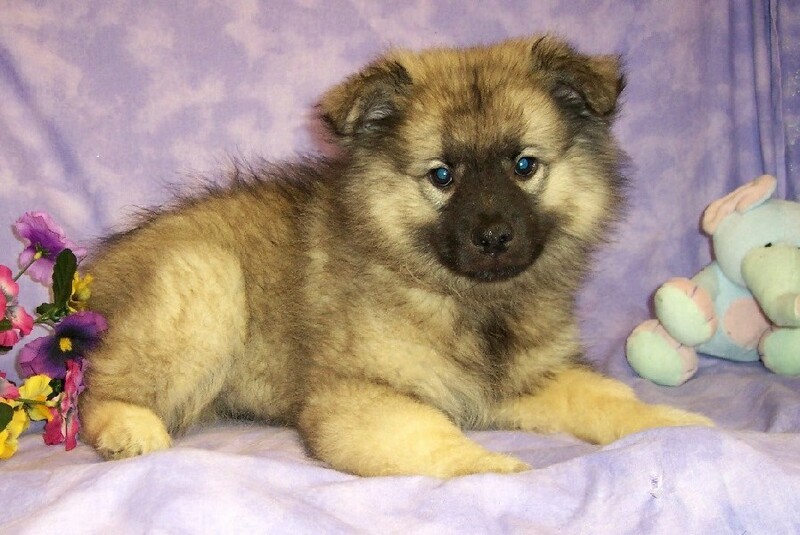 Great with children and other dogs, the Keeshond is a happy-go-lucky dog! He looks forward to participating in activities with his family. His plush coat protects him from the heat as well as the cold. It should be brushed frequently, but never cut.